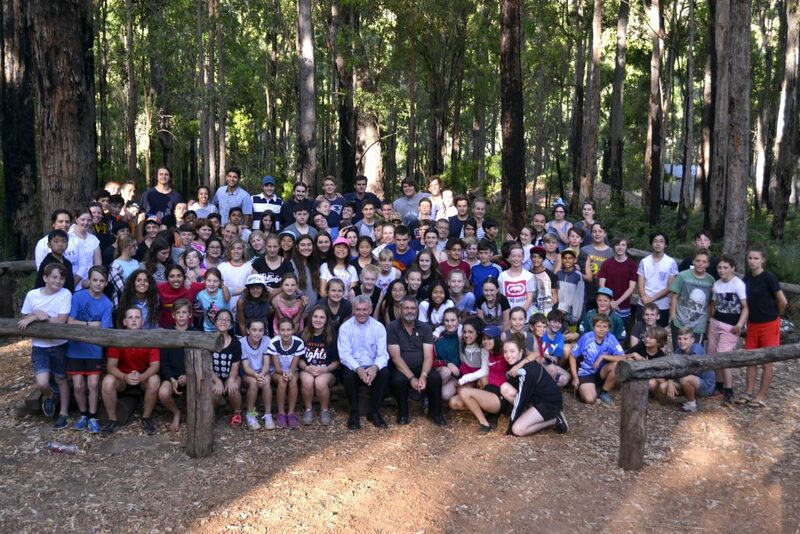 More than 100 young people descended on Nanga Bush Camp in Dwellingup recently for a week of sport, outdoor activities, reflection and Mass, as part of the WA Young Salesians’ Summer Camp. 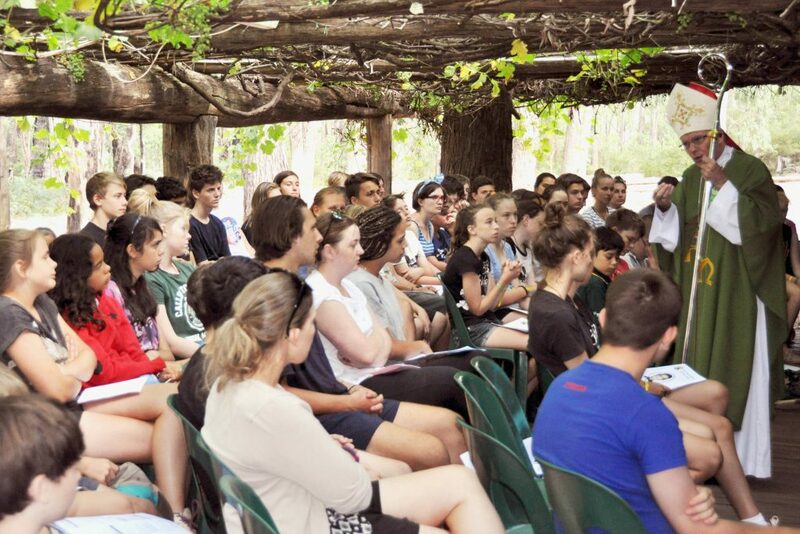 The event – held from Monday, 9 January to Friday, 13 January – drew record numbers, with 98 campers and 22 leaders in attendance, a marked improvement on previous years, according to Camp Coordinator Graham Maher. “This was our 27th year as a camp, and it was the largest single camp in terms of numbers in that time,” he said. An important focal point during the week was the celebration of Mass on Monday and Thursday, with Archbishop Timothy Costelloe SDB officiating for the second occasion. 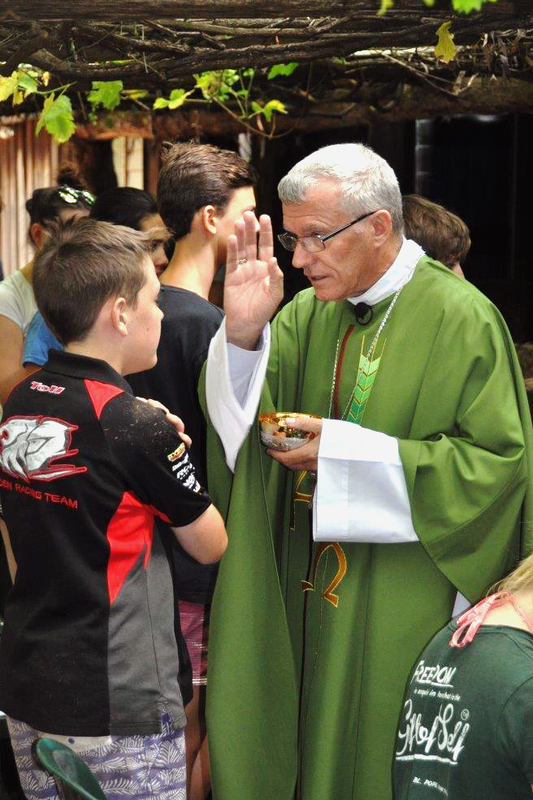 “There was no specific theme for the camp this year, but our Masses had themes: on Monday, it was ‘Being a neighbour to one another’, where the Mass included the Good Samaritan reading,” Mr Maher said. “On Thursday, Mass focused on the idea, ‘I will take care of you’, indicating that God will always be there for you, no matter what else is going on in your life. 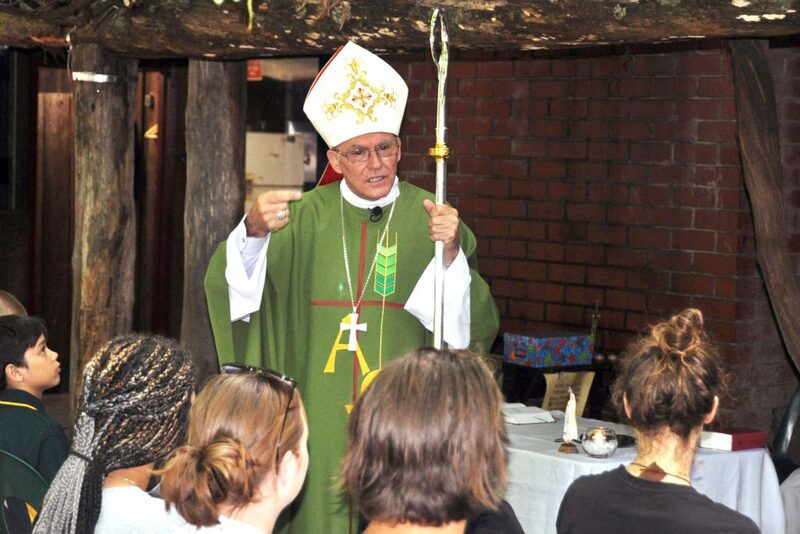 The WA Young Salesians – and their summer camps – hold a particular importance for Archbishop Costelloe, as they are connected to the Salesian order of which he is a member. The Salesian Order was founded in the mid-19th century by Don Bosco, an Italian priest whose teachings and works focused on helping young people and bringing God into their lives. Mr Maher said his own experience as an attendee of the camps showed him the profound effect it could have on young people over the week. “I attended for the first time when I was 17 years old – one of the kids from my parish wanted to go but their parents didn’t want them to attend alone, so I decided to go too,” he said. “But I was too old to attend as a camper, so I joined as a leader instead. Being there, I just loved being surrounded by so many people. I became coordinator three years ago.